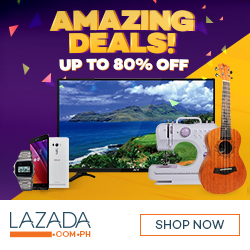 Normally to get the latest trends of the year should resort to buying a high-end flagship phone. 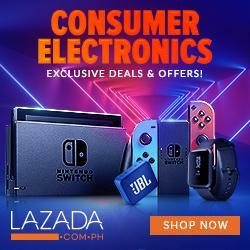 However, this has changed since the beginning of 2019 with various devices that offer much at low cost. Realme is one of the manufacturers that add to this variant. For a sub 10k price phone, the Realme 3 offer pretty much everything you need from a 2019 smartphone without serious compromises. 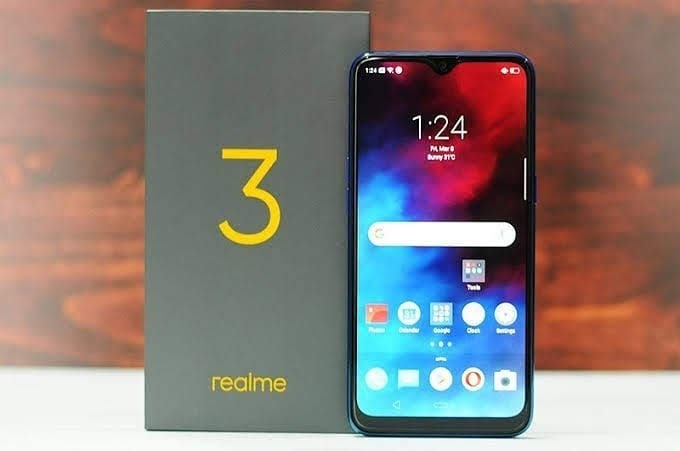 Also, there are differences and improvements in the Realme 3 compared to its predecessor. Let’s start talking about design. This smartphone has been manufactured with a shiny plastic body that is quite light with the concept of the unibody. The water drop type notch is small and discreet, and in general, when combined with the bevel, there is a great impression of the screen and the rest of the edges. The dimensions of Realme 3 are ideal in terms of ergonomics and comfort. These are of 15.61 x 7.56 0.83cm. In addition, the weight is only 175g. On the back, there is a touch of color gradient that is now a trend in many smartphones. One of the colors is black with a gradient in blue, starting with black on top. And the other color available is blue, which also degrades at the bottom. Unfortunately, it still comes with the Micro-USB interface, which is already an obsolete feature in the new 2019 models. However, this smartphone still retains the 3.5mm headphone jack. One of the most outstanding aspects of Realme 3 is the notch in the shape of a drop of water on the 6.2-inch screen, with HD + resolution (1520 x 720 pixels), 88% screen ratio and a 19:9 aspect ratio. As a compliment, it is equipped with Corning Gorilla Glass 3 as a protector against scratches and certain bumps. The Realme 3 works with the MediaTek Helio P70 Octa-core chipset (2.1GHz 4x Cortex A73 + 2GHz 4x Cortex A53) accompanied by an ARM Mali-G72 GPU. As memory support, there are two RAM options with a capacity of 3GB/4GB and two ROM options of 32GB/64GB. With the possibility of expanding storage with a maximum 256GB memory card. The Realme 3 also has the Game Space feature that provides performance modes, do not disturb mode and brightness blocking to support the user’s gaming experience. It also comes with Hyper Boost that can be used to optimize heavy games. About the battery, the capacity is quite large, being 4,230 mAh. 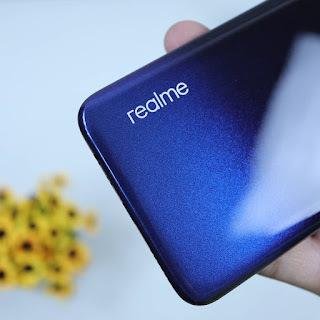 If we add the fact that the terminal comes with the operating system Color OS 6.0 based on Android 9 Pie, everything together provides Realme 3 with a great saving of the battery. Another specification of Realme 3 is the camera sector. On the back there is a double lens, the main camera has a quality of 13 MP and an aperture of f/1.8, while the other has a size of 2 MP and aperture of f/2.4 with depth detection. Realme includes the Chroma Boost and Nightscape modes in this new mobile. The Chroma Boost serves to increase the dynamic range, the color and to reduce the noise. While the Nightscape is responsible for being support in night shots, to get better quality.